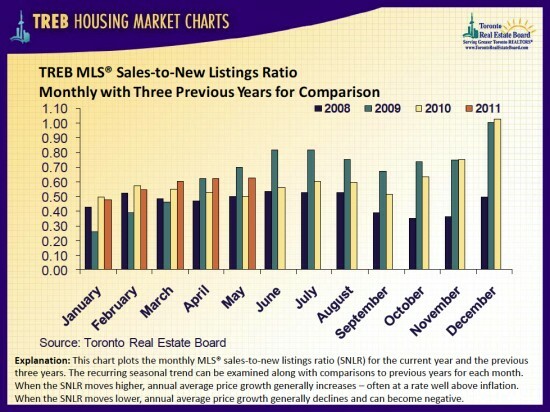 Are you thinking of becoming a real estate agent in Ontario? 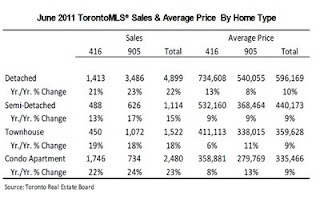 the same anywhere in Ontario. Rates have stayed fairly consistent over the last few weeks. 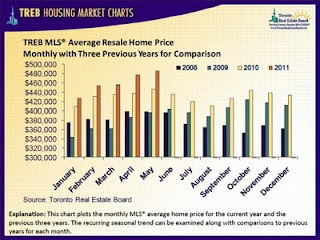 The best rates from this person are show below. If you need more information, please don't hesitate to contact me! 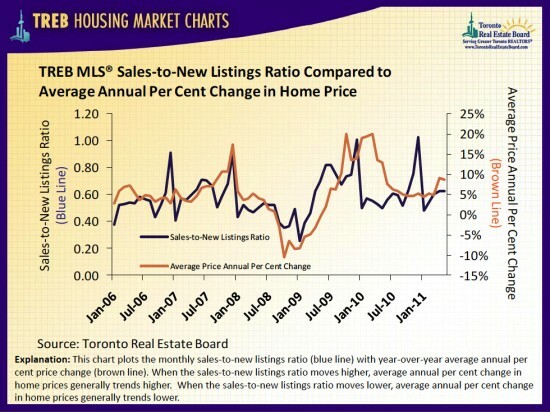 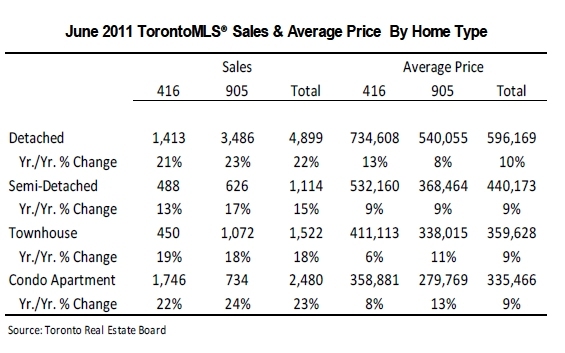 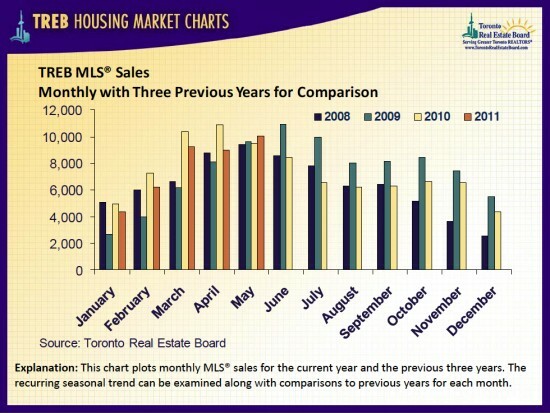 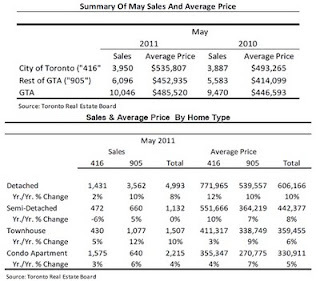 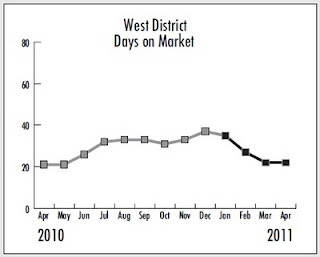 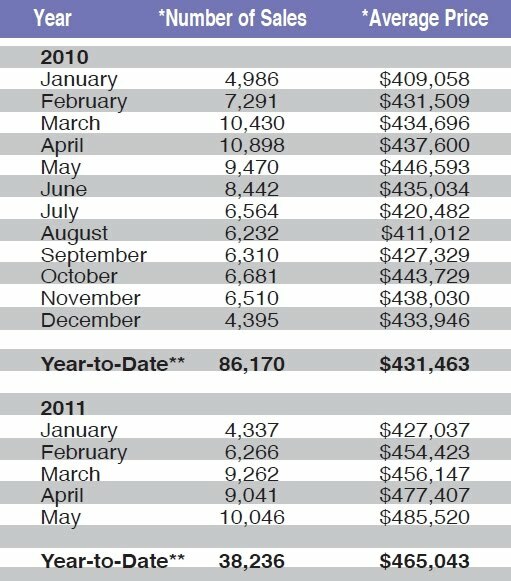 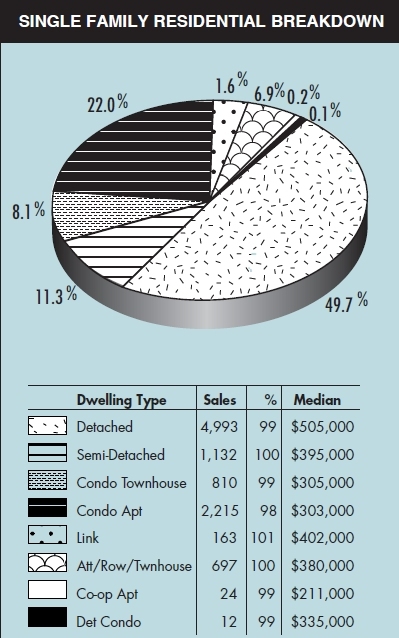 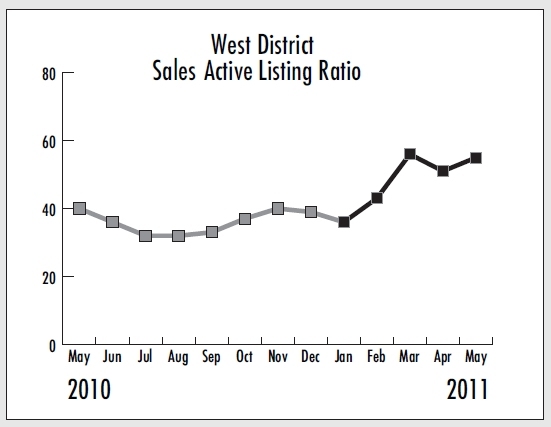 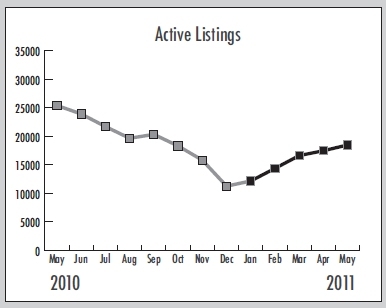 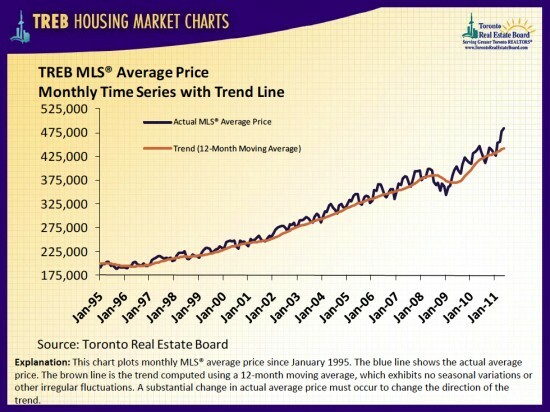 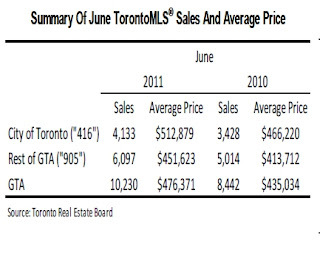 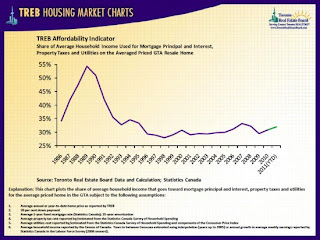 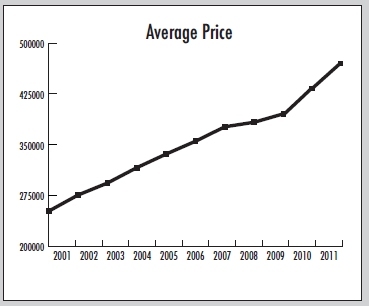 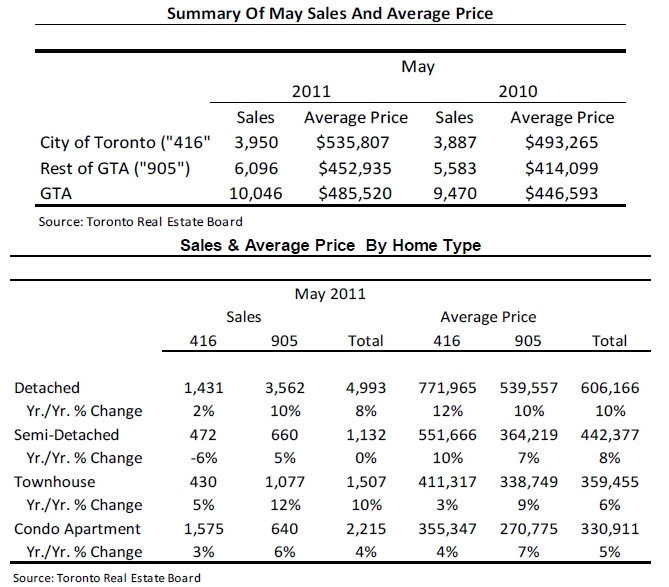 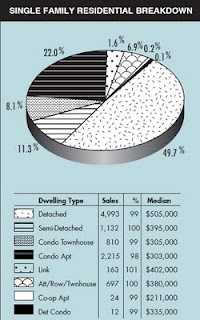 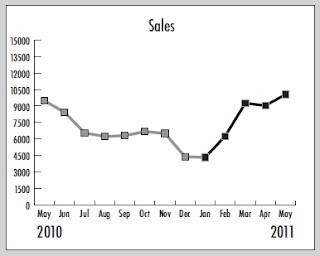 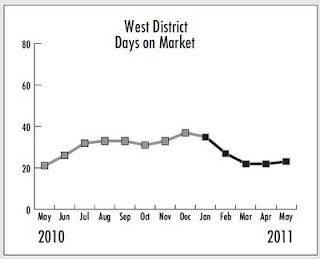 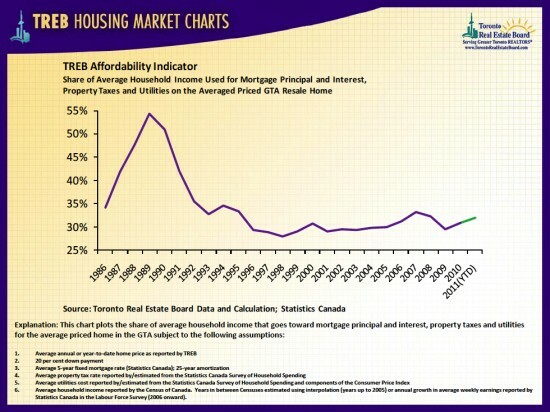 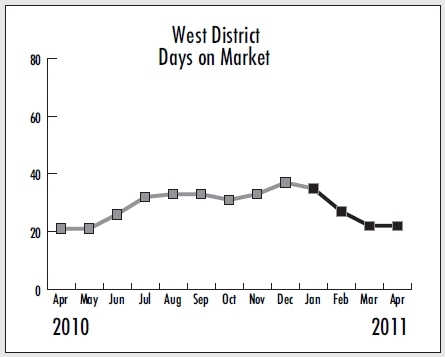 Toronto, July 6, 2011 – Greater Toronto REALTORS® reported 10,230 home sales through the TorontoMLS® system in June 2011 – up 21 per cent compared to June 2010. 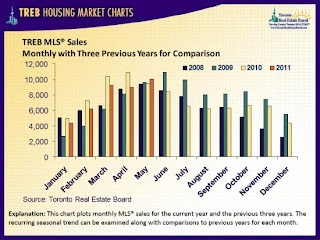 This number represented the third best June result on record behind 2007 and 2009. The number of transactions during the first six months of 2011 amounted to 48,189 – down by 4.5 per cent compared to the first half of 2010. 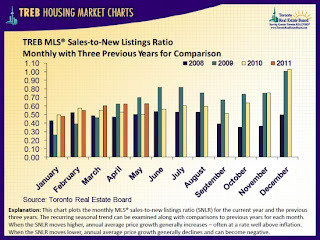 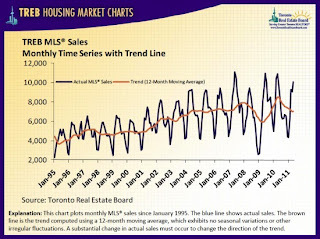 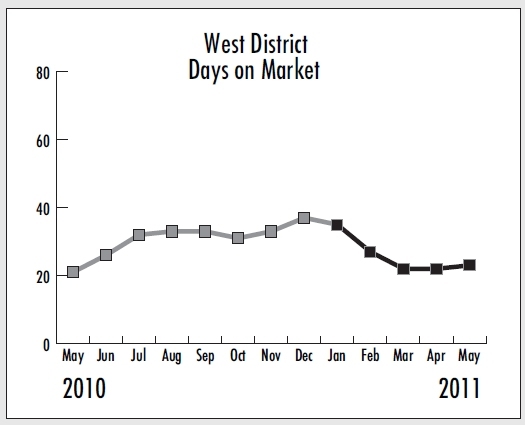 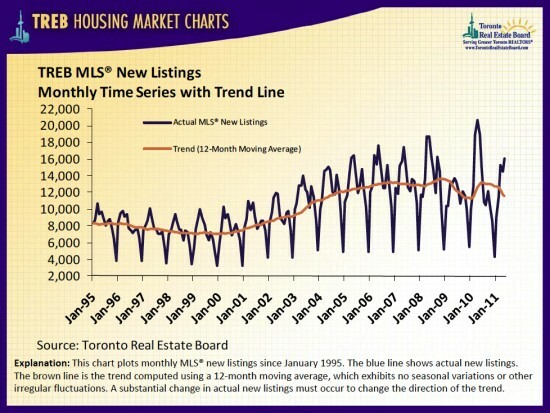 "While sales have been strong, we would be on track for a record number of transactions in 2011 if not for the decline in listings so far this year," said Jason Mercer, the Toronto Real Estate Board’s Senior Manager of Market Analysis. "Tight supply meant more competition between home buyers and an accelerating annual rate of price growth in the second quarter."